I’m so excited to be part of this blog hop host team! 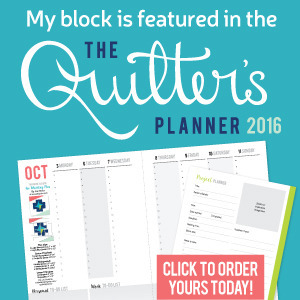 The 2014 New Quilter’s Blog Hop was so beneficial to me last year and encouraging new bloggers and giving them information that it’s taken me quite some time to figure out on my own is such an exciting experience. Teaching lessons we’ve learned makes things easier and less scary for new bloggers while simultaneously allowing us to reflect on our experiences and grow even more!